On Friday, following her release from prison after serving a six-year sentence for assault, Remy Ma hoped on DJ Khaled‘s “They Don’t Love You No More.” Coincidentally, at the same time, Nicki Minaj issued her much-hyped “Anaconda” single, causing many to question which one will be the queen of rap. Prior to Remy’s return, 50 Cent weighed in on who he thinks would win in a freestyle. “Well, Remy is a little advanced, but she needs to be in a setting that fits her appropriately, there needs to be guys around Remy Ma,” he tells ABC News Radio. The rap mogul then compared Remy’s widely respected lyricism to Nicki’s crossover appeal and marketing strategy, which has recently shifted back to Nicki’s hip-hop audience. So who will win? 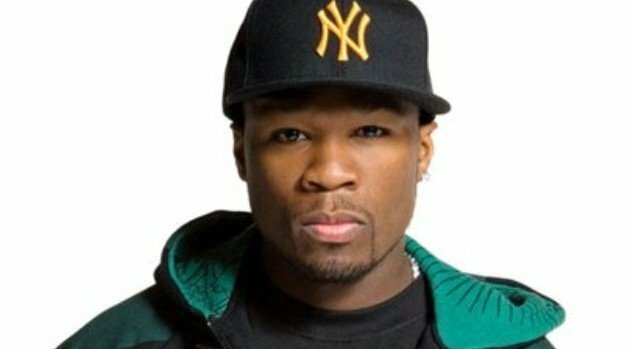 50 believes its a toss-up depending on the song’s content. Both artists are working on new material — Nicki is recording The Pink Print while Remy is crafting the follow-up to 2006’s There’s Something About Remy: Based on a True Story.